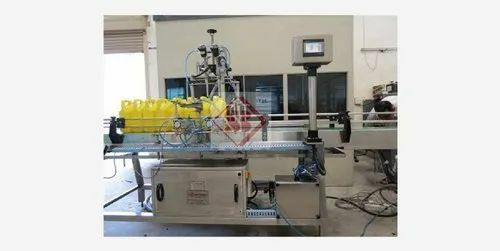 We “Kashyap Engineering” are a leading manufacturer and exporter of an efficient collection of Liquid Filling Machines, Tube Filling Machines, Rotary Bottle Washing Machine, Sealing Machines, Labelling Machines, etc. Incepted in the year 2009, we are a Sole Proprietorship Company which is located at Vadodara (Gujarat, India) and instrumental in manufacturing the best class range of machines in variety of models and technical specifications. Under the headship of our Proprietor “Mr. Nitin P. Panchal”, we have been able to accomplish emerging requirements and demands of our customers. We export our product in Sri Lanka.